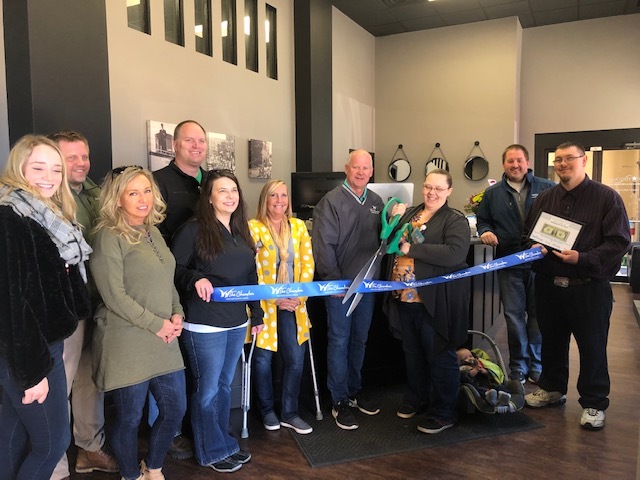 Bring out the big scissors! 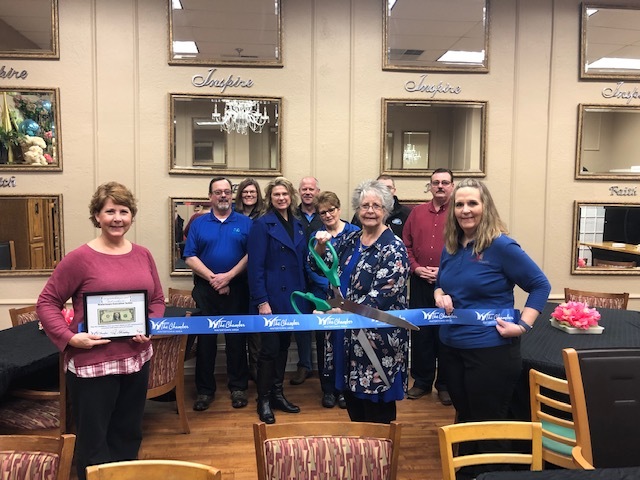 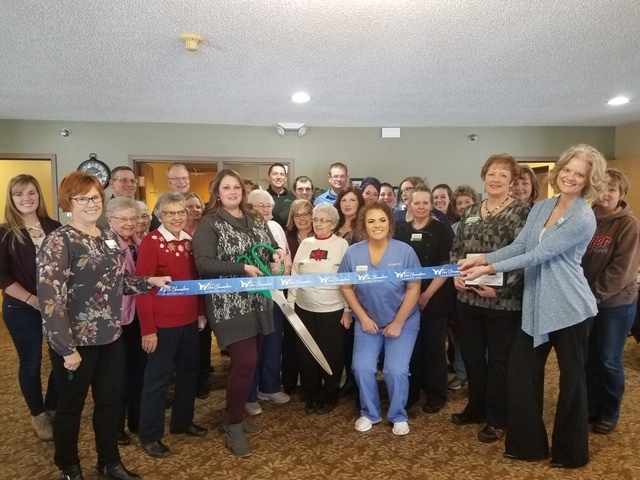 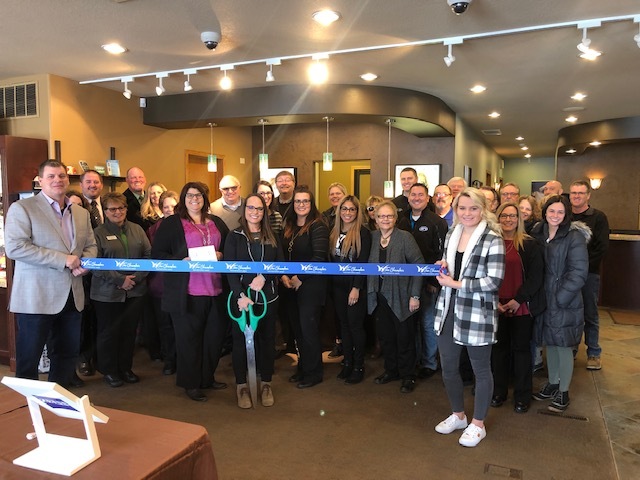 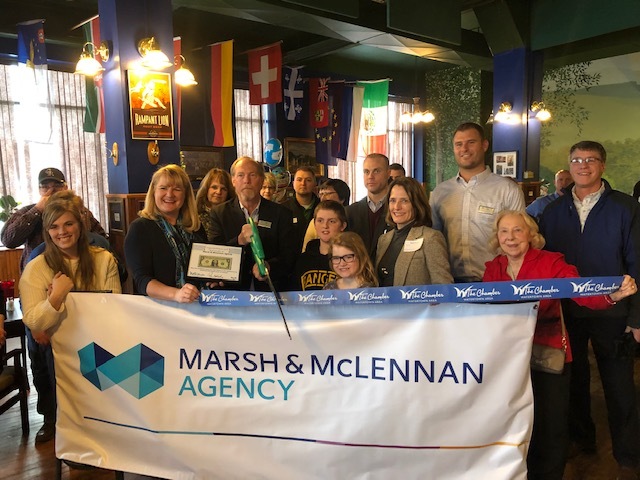 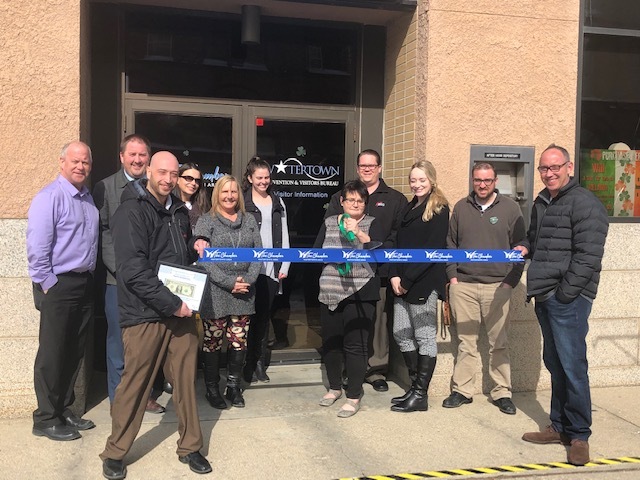 The Chamber Ambassadors welcome new businesses and new owners to the Watertown business community through ribbon cutting and groundbreaking ceremonies. 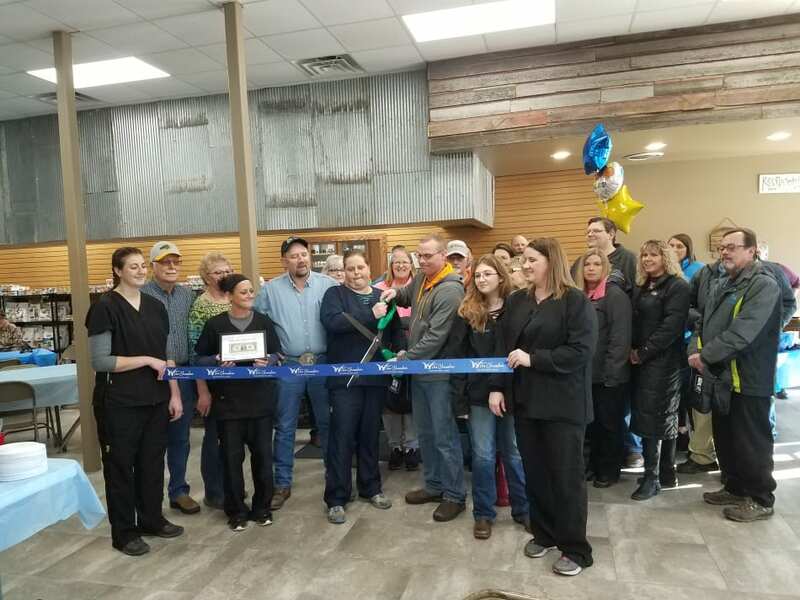 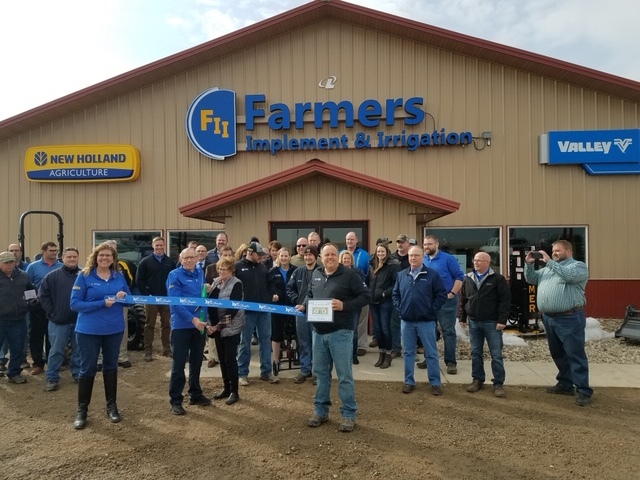 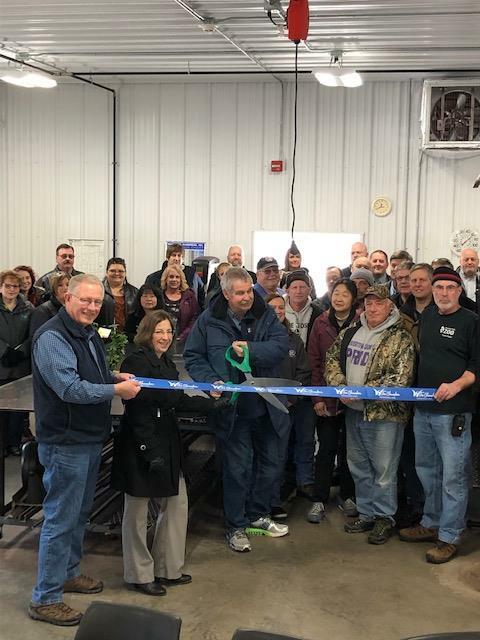 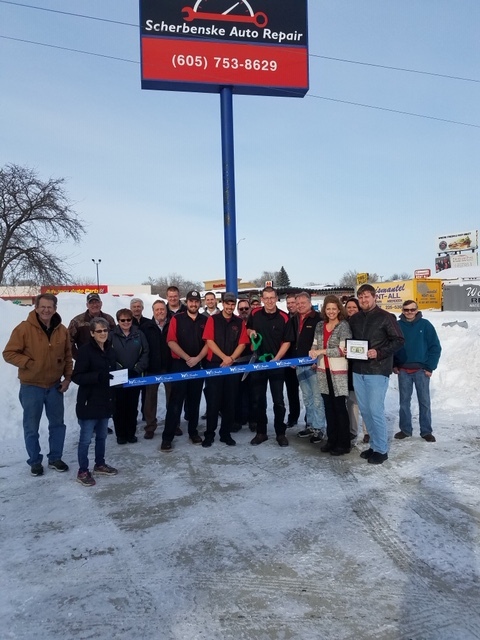 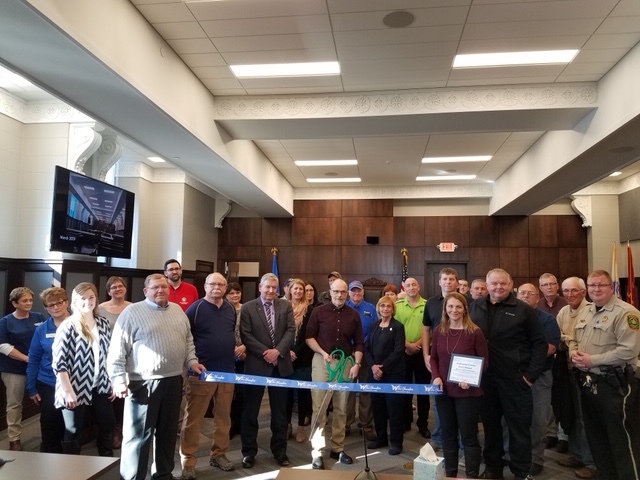 Any member business that has recently opened, relocated, renovated, or changed ownership is welcome to call 605-886-5814 or email jen@watertownsd.com to schedule a ribbon cutting. 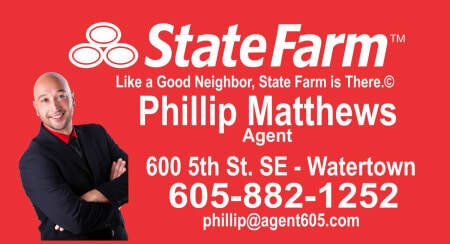 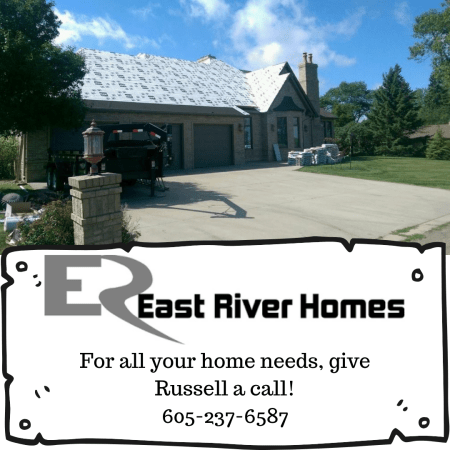 We want to help you celebrate!